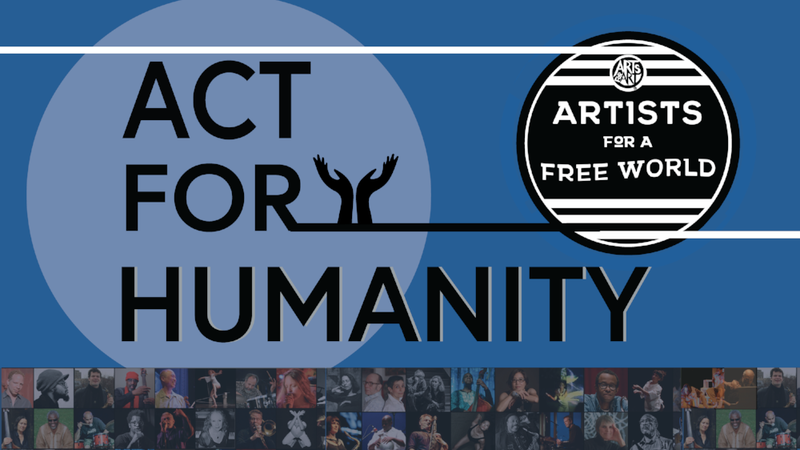 Artists For a Free World (AFFW) is a growing group of artists whose work speaks to the need to take action for our shared humanity, the need for justice for all peoples. Through partnering with like-minded Artists, we are building a movement for a just world through the arts. he importance of protecting our earth, our world. Artists for a Free World is currently petitioning artists and arts organizations to pledge to make art and take actions that support a just world. Jan. 20 at the Women’s March in NYC. Feb. 18: Mourning the Presidency: A Mock Funeral at Washington Sq. April 12 : Vigil For Yemen : at the Isaiah Wall across from the U.N.
April 15th in NYC New York TAX MARCH : 41 Street and Sixth Ave.
May 1 May Day Demonstration Union Sq.